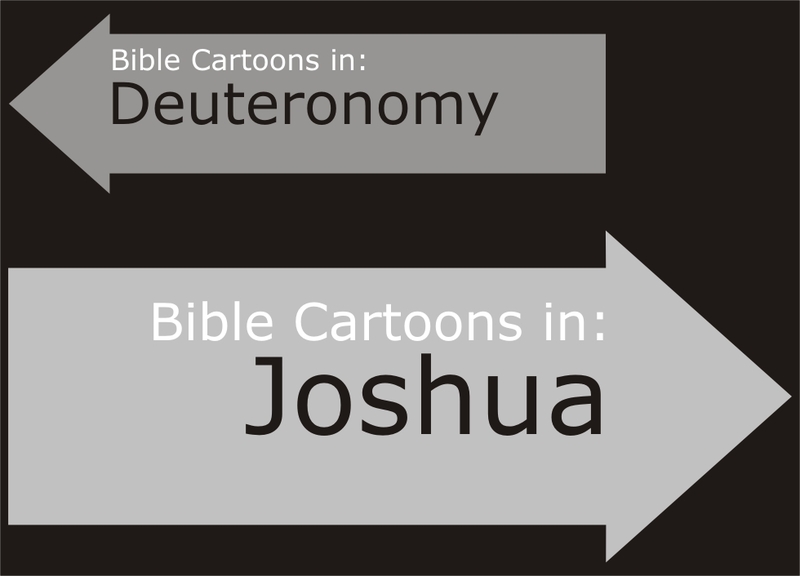 Author: Joshua, son of Nun; Eleazar the high priest and Phinehas, his son; other contemporaries of Joshua. Brief description: Joshua – Lessons for a prosperous people. Joshua means “Jehovah is his help”, “Jehovah the Saviour”, “Yahweh is deliverance” or “opulence” in Hebrew. What should God’s people learn from prosperity? 01) God acts in history to fulfil his promises. 02) God seeks to provide rest for his people. 03) God has ethical expectations of his people. 04) God punishes a disobedient people. 05) God will win the victory. God’s love for his chosen people continues in the book of Joshua. In the first five books of the Bible, God brought the Jews out of slavery in Egypt and established his covenant with them. Joshua returns them to their Promised Land, where God helps them conquer it and gives them a home.